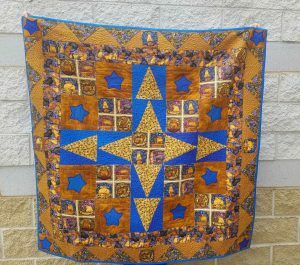 Enter for your chance to win a beautiful quilt! 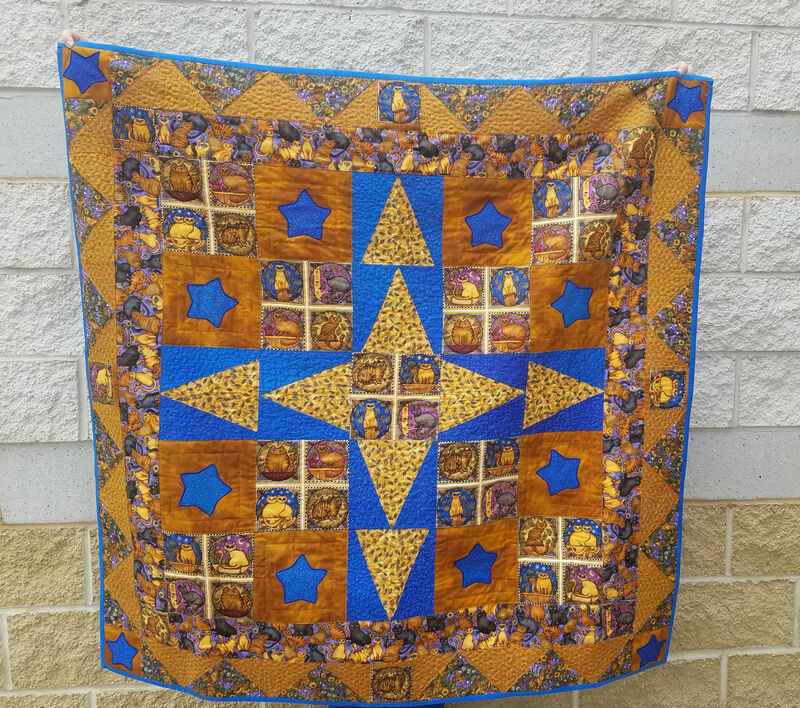 The perfect gift for the cat lover on your holiday list, the quilt is approx 4′ by 4′ and features non-breed-specific cats in an array of colorful patterns. 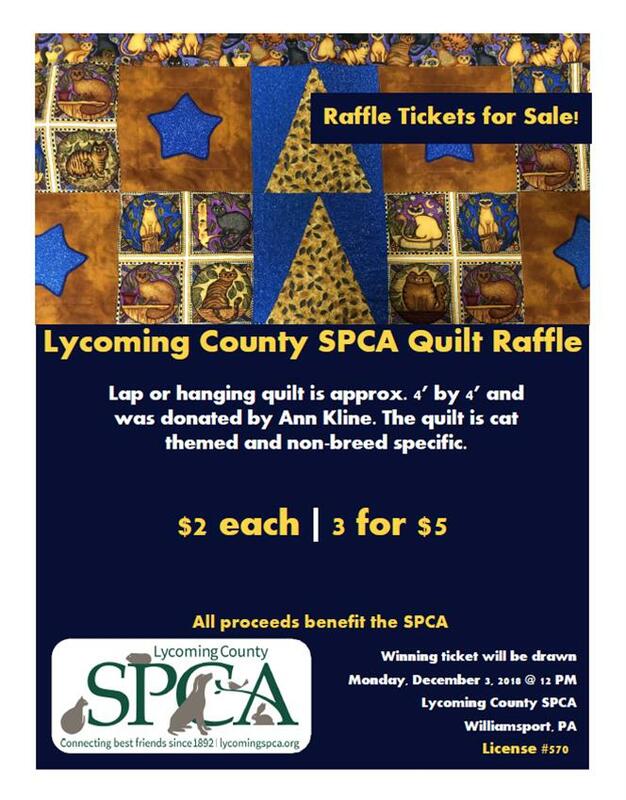 The lap or hanging quilt was generously donated by Ann Kline. All proceeds benefit the SPCA. 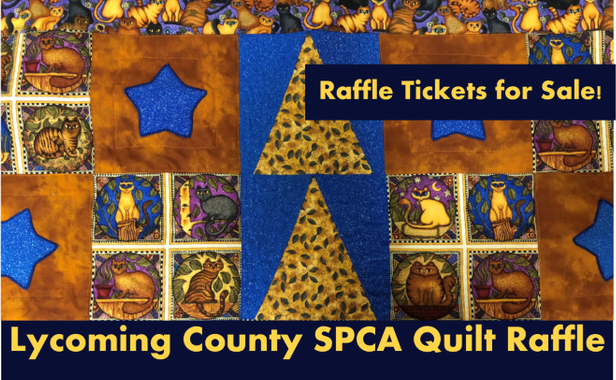 The winning ticket will be drawn Monday, December 3, 2018, at 12:00 p.m. Need not be present to win.